A variety of after-school sports are offered to the students throughout the school year. These activities are offered for all grade levels, from Primary through the Adolescent Community. 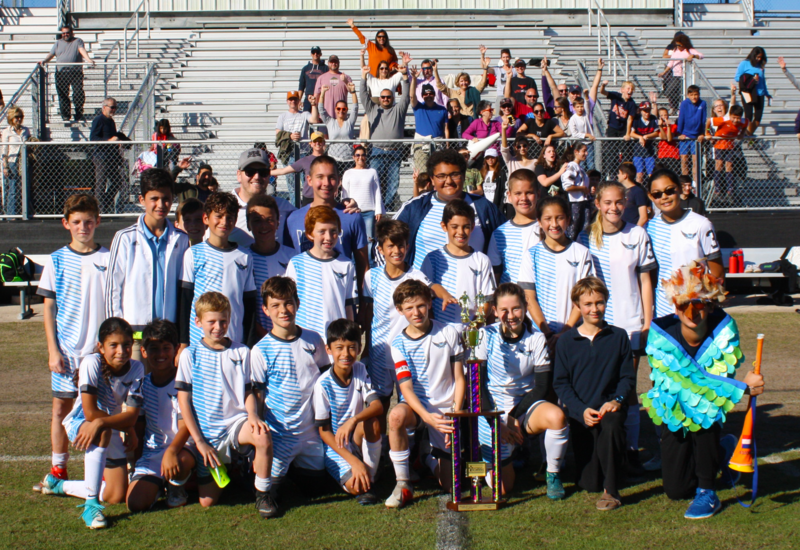 The Sports Department and Booster Club are working to build an athletics tradition that provides opportunities for students of all skill levels to enjoy the excitement, community and physical development of after-school sports. St. Catherine’s is a member of the GHCAA (Greater Houston Catholic Athletic Association). The GHCAA is made up of 52 Houston-area Catholic Schools. Student’s in their 5th – 8th year participate in this competitive athletic league. (SCM students are eligible at the 4th year level). Please refer to your coach. A basic schedule is available on the website: www.GHCAA.com However, this is subject to change. Your coach will have the latest information.